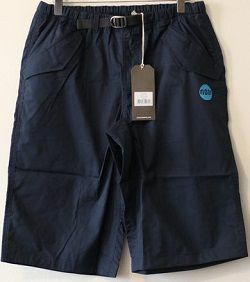 Moon's Cypher Short is a durable climbing short, offering a high freedom of movement when rock climbing and bouldering. The fabric is a mid-weight Polyester Cotton blend for strength and longevity and gives a fast drying, wind resistant short, ideal for days on the rock. Complete freedom of movement is assured in the Cypher Short from Moon.